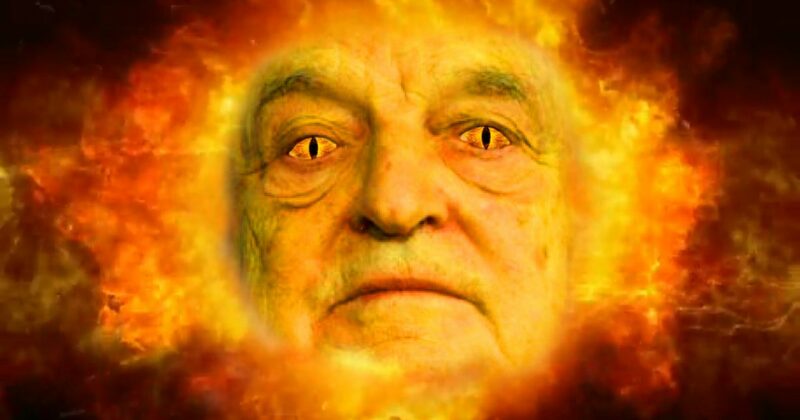 There is a petition gaining momentum at whitehouse.gov that is calling for naming George Soros a terrorist and his many leftist front organizations as terrorist organizations. Please sign the petition at the link below. Soros is a criminal. He should have been charged with sedition long ago. Before there is any peace in this country, the assets of George Soros must be frozen. There are 73,000 signatures so far, with 27,000 more needed to receive a response from the White House. Following is the text of the petition…. Please sign the petition here…. Declare George Soros a terrorist!